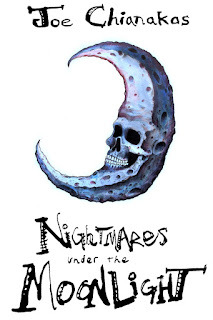 Joe Chianakas, whom was a teacher at my high school and also acted for us in The Only Way has just released a collection of short stories - Nightmares Under The Moonlight. You can order it for Kindle or in book form HERE! Also check out the new hardcover version of his full length novel Rabbit in Red HERE!